“Ambiguous statutes leave interpretation to educators and school boards, two groups that may be ill-equipped to make sense of the law,” researchers' colleagues write in the study. 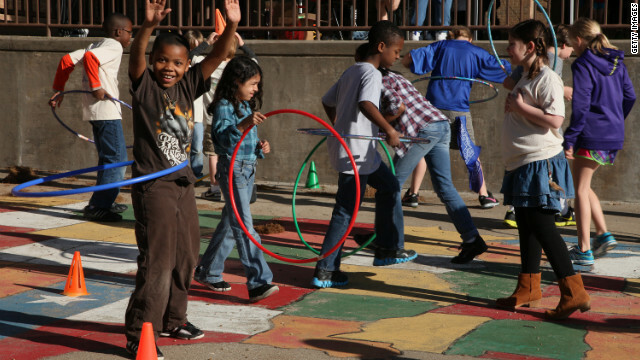 There are no federal requirements in place for physical education in schools, but The National Association of Sport and Physical Education does have guidelines: 150 minutes per week for elementary school children and 225 minutes per week for middle and high school students. The fundamental concern, says McCullick, is that people don’t know the difference between physical education and physical activity. He also says physically active kids are more likely to succeed in school.